To get directions please enter your postcode below. 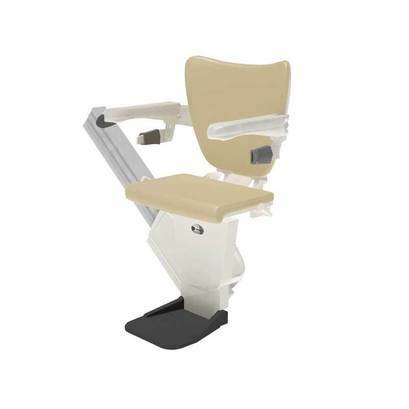 Handicare 1100: the slimmest straight stairlift!! 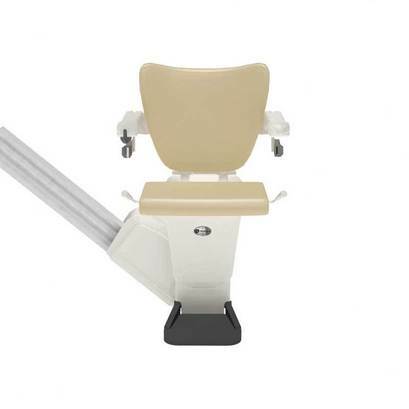 The 1100’s strong yet super slim line rail is the narrowest on the market so it obscures less of your stairs than any other straight stairlift system. With its compact design and grease free rail, the 1100 blends in nicely with your interior and is a breeze to keep clean. 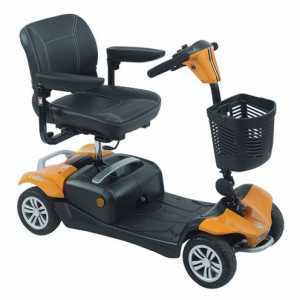 The Handicare 1100 is ultra slim and compact and can be placed close to the wall, leaving a lot of free space on the staircase for other stair users to safely climb the stairs. 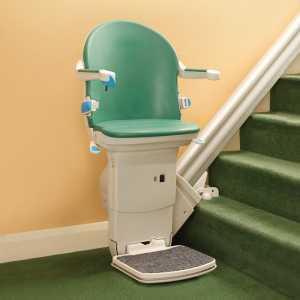 It’s the slimmest straight stairlift rail on the market! 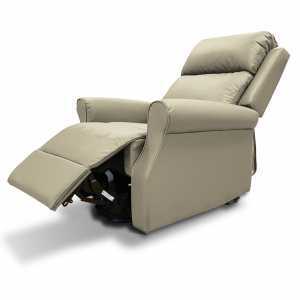 To save even more space, the stairlift seat, footrest and armrests can be folded when not in use. 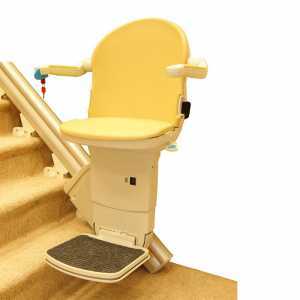 The seat will swivel at the top landing, making sure you can get on and off the stairlift easily and safely. 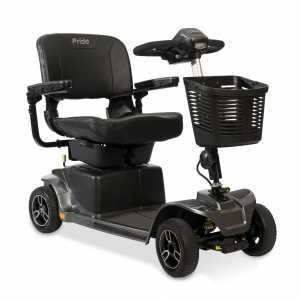 Also, the 1100 comes as standard with safety sensors that will stop the lift in case of obstruction. 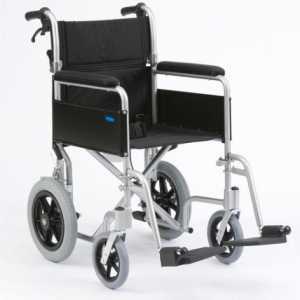 Due to the patented technology, there is no tooth rack on the Handicare 1100. 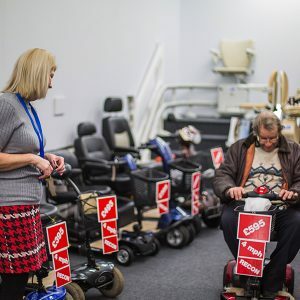 This means that unlike other stairlifts, there is no grease or oil on the rail collecting dust and dirt, making the rail easy to clean and safe to touch. Your staircase will stay spick and span! 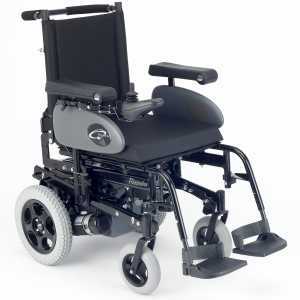 The robust 1100 is powered by Handicare’s patented four wheel drive technology with four quiet and reliable motors. In the unfortunate and rare event one of the motors breaks down, you can still finish your ride up or down the stairs. 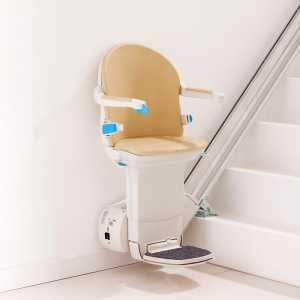 The lift is fully certified by the international stairlift safety standard EN 81-40 and designed for years and years of carefree daily use. Thanks to the continuous charge functionality you can park the seat anywhere you like on the rail: the batteries are always charged and ready to go. The 1100 is suitable for users up to max. 140kg.